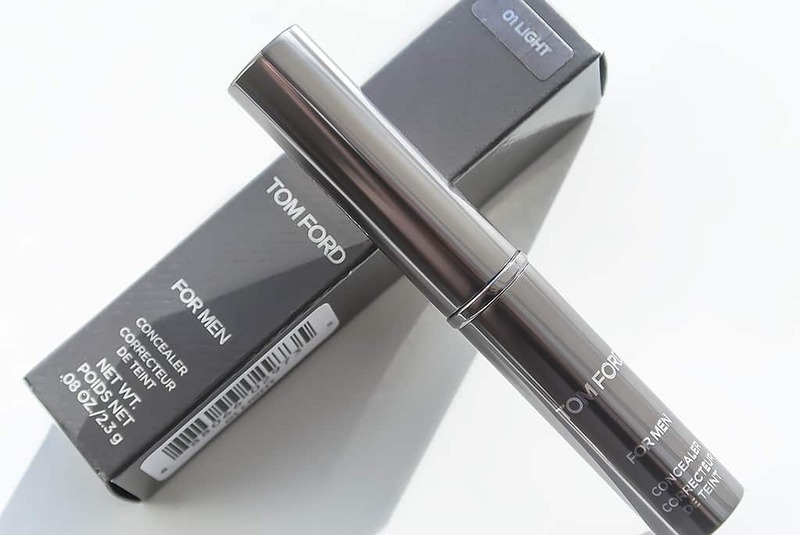 Part of the Tom Ford For Men grooming collection, I was told I was speaking garbage when I pointed out that the Tom Ford For Men Concealer was almost identical to the 2009 award winning Bobbi Brown Touch Up Stick. Well after some gentle research, I’ll have you all know that up until halfway down the ingredients list, they’re absolutely identical and then a bit more identical further down. 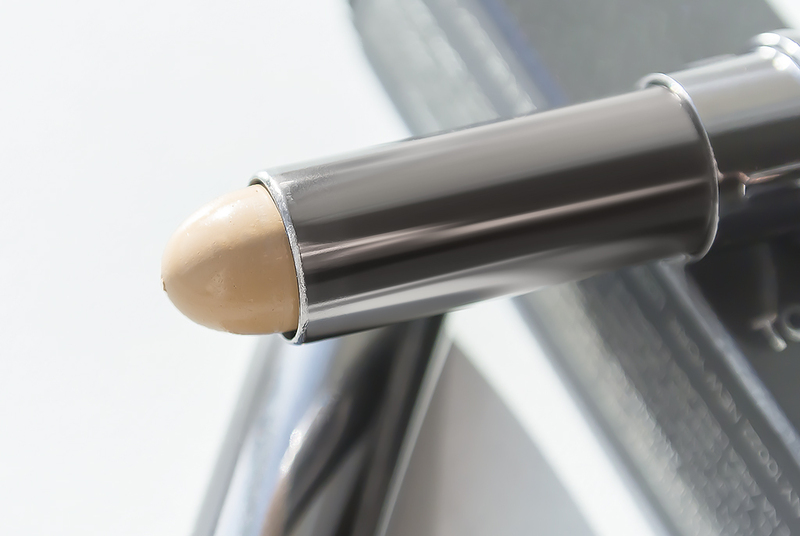 The difference here is that there are some delicious active ingredients that make it more than just an excellent concealer: Firstly, there’s caffeine to reduce inflammation on the skin, particularly brilliant for spots and blemishes. Vitamin E works as a protective antioxidant. Morinda Citrofolia extract is scientifically proven to reduce wrinkles and improve elasticity (seriously, I hit the medical journals). What can I tell you? If you look to my sidebar, you’ll see that the Bobbi Brown Touch Up Stick has been part of my regime for… well… ever really! Therefore as you can imagine, the Tom Ford For Men Concealer is right there in my grab-bag. Even though it’s 01 Light, it’s still not that light, and in some lights can be a little dark on me (I am the colour of paper however), although when I was in Spain and caught a tiny amount of colour, it disappeared without a trace. Coverage is EXCELLENT. It doesn’t cake and stays put most of the day (obviously there are factors such as heat, skin oiliness etc). I always recommend applying concealer with a brush, because it blends into the skin much more effectively and you end up using a lot less of it. Tom Ford For Men Concealer is fab, a supercharged Bobbi Brown Touch Up Stick with terrific spot fighting and anti-ageing treatment benefits; gorgeous packaging and great coverage. What more can I say? Tom Ford For Men Concealer 01 Light is available here from House of Fraser for £32. This article first appeared on MANFACE written by Thom Watson. It was published on Monday 14th April 2014 and was last updated on Monday 3rd April 2017 at 2:05pm. It's categorised under Acne, spots & blemishes, Anti-Ageing, Makeup, TOM FORD where you'll find more related content. They’re not reeaally designed for under the eye, as they’re the wrong consistency. I understand what you mean about the yellow, but they’ve really been designed to disguise blemishes and spots which, are rendered almost invisible with a yellow base to counteract the redness (often green, but yellow works better). What do you use for under eye area?